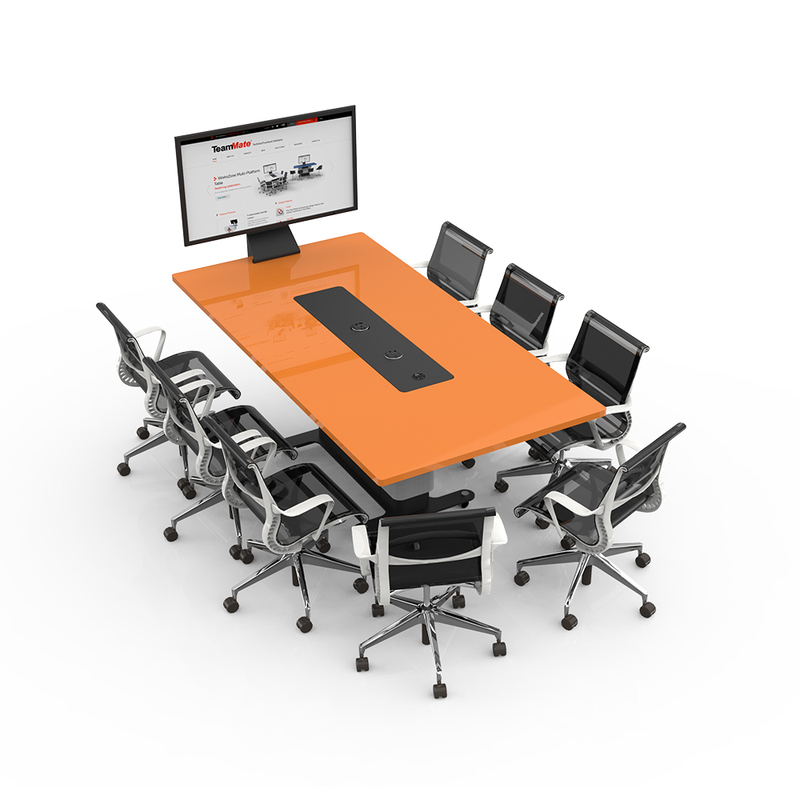 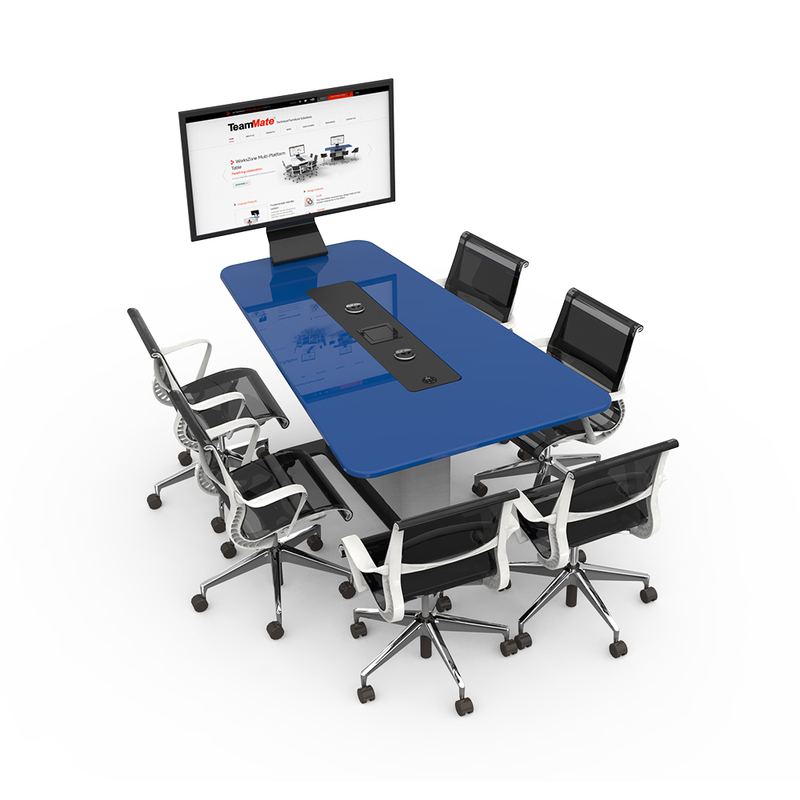 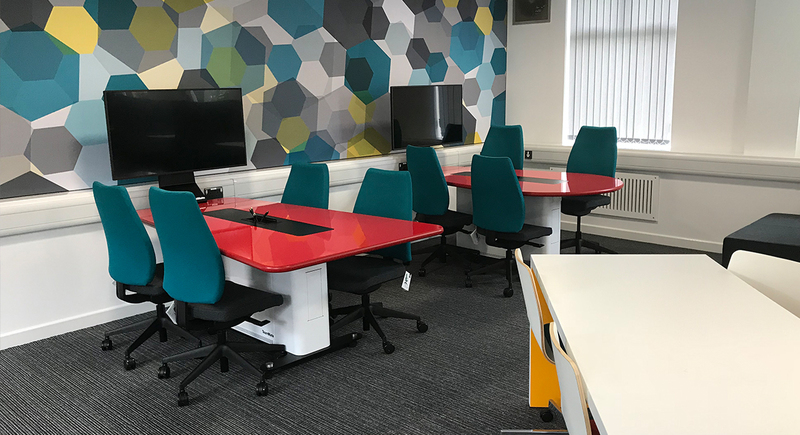 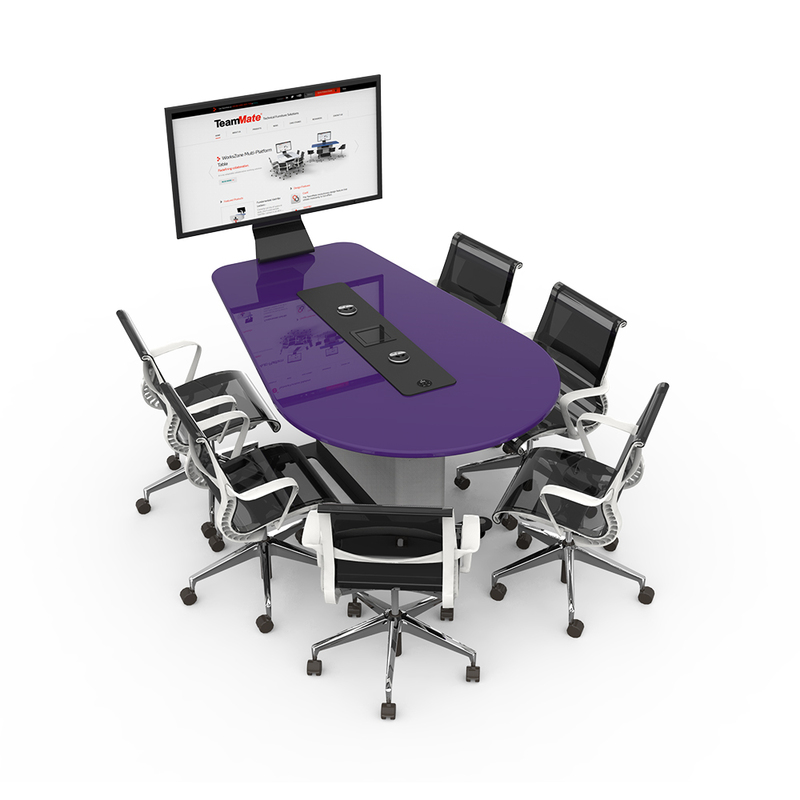 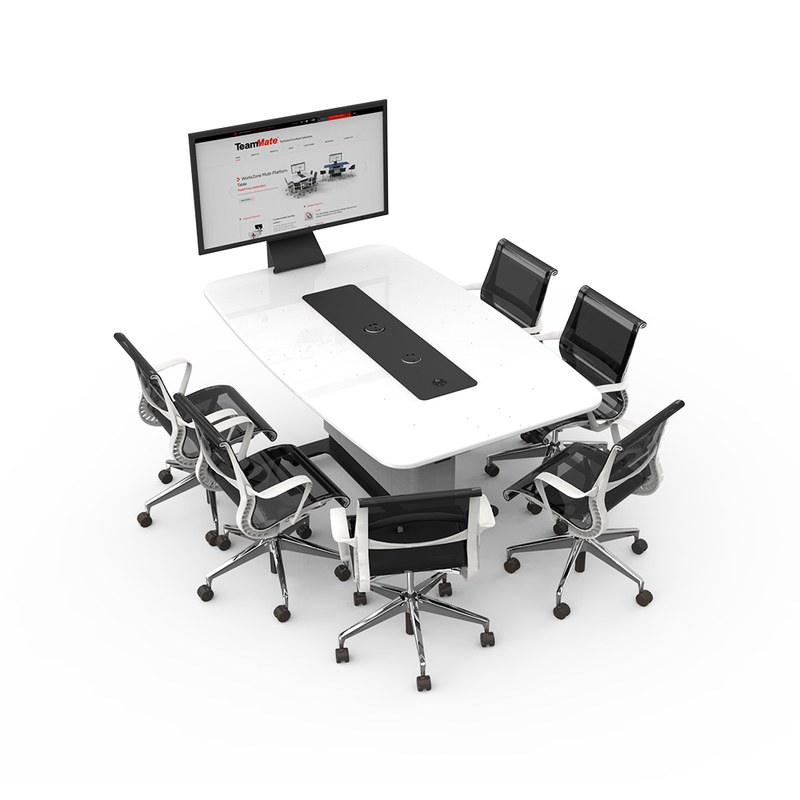 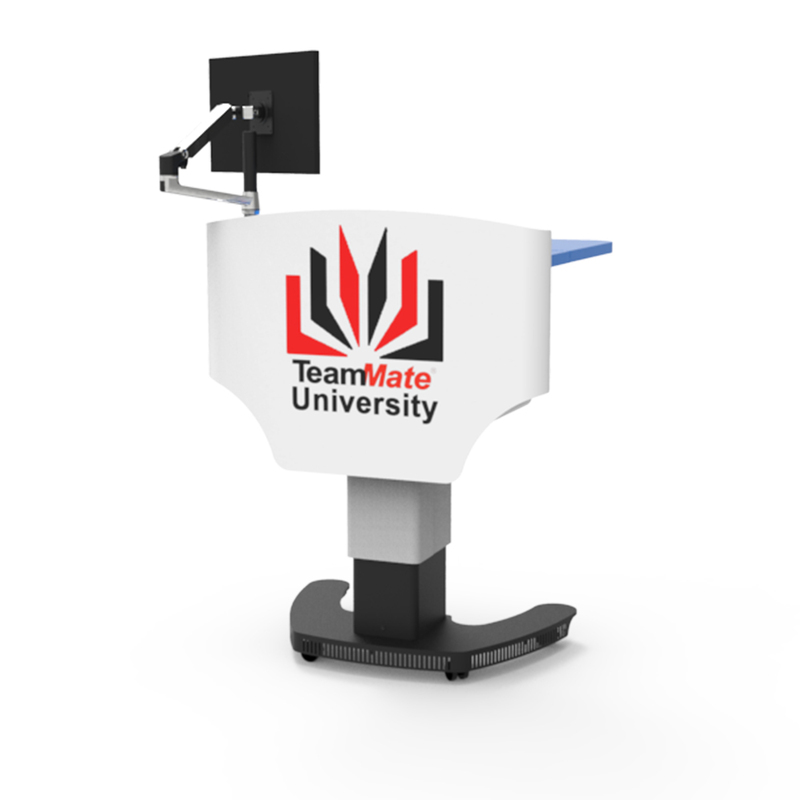 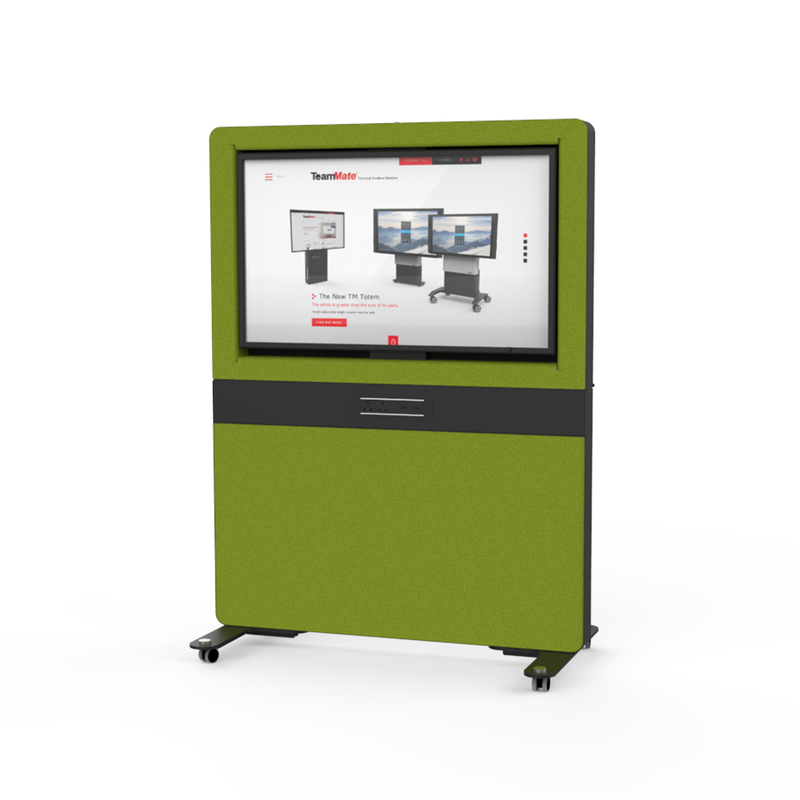 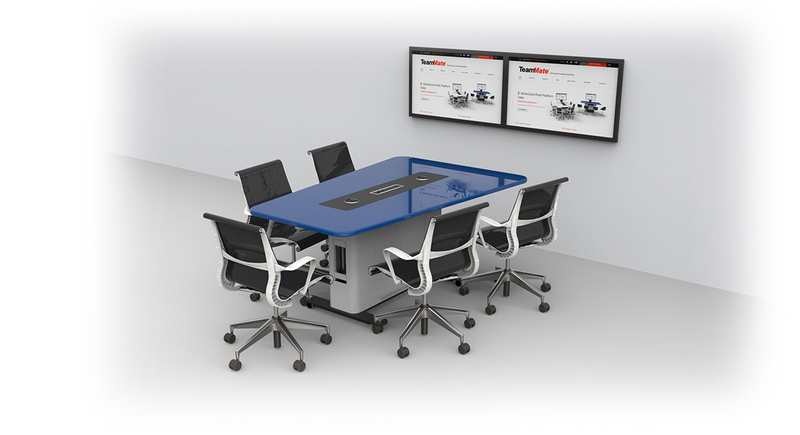 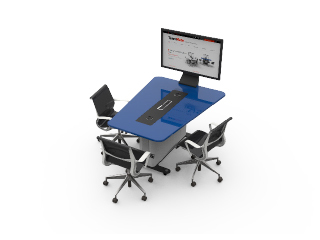 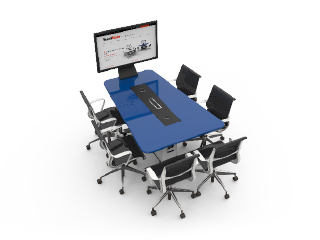 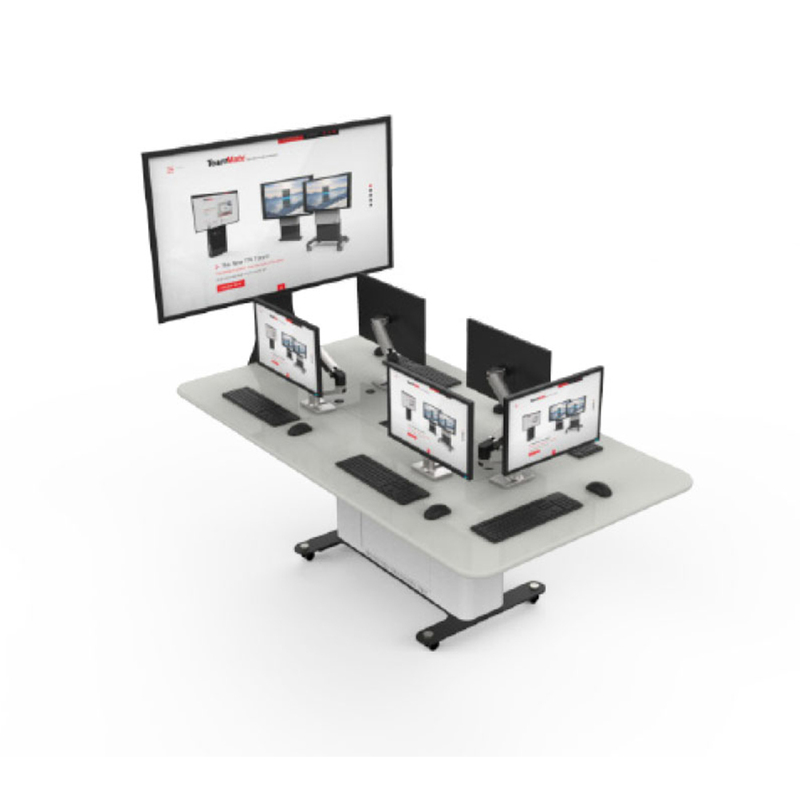 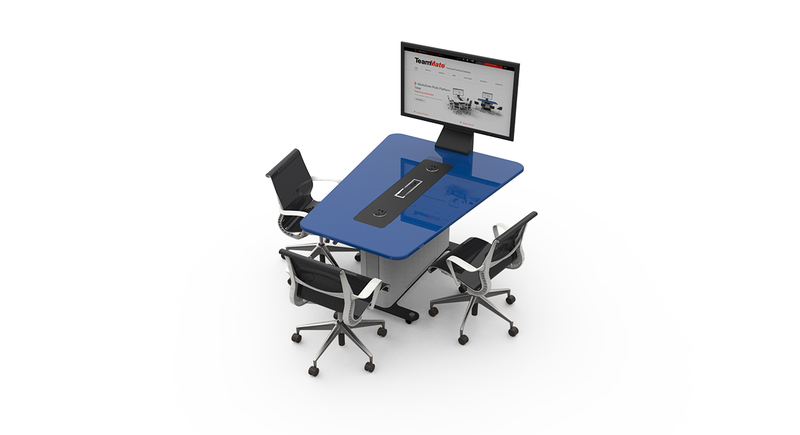 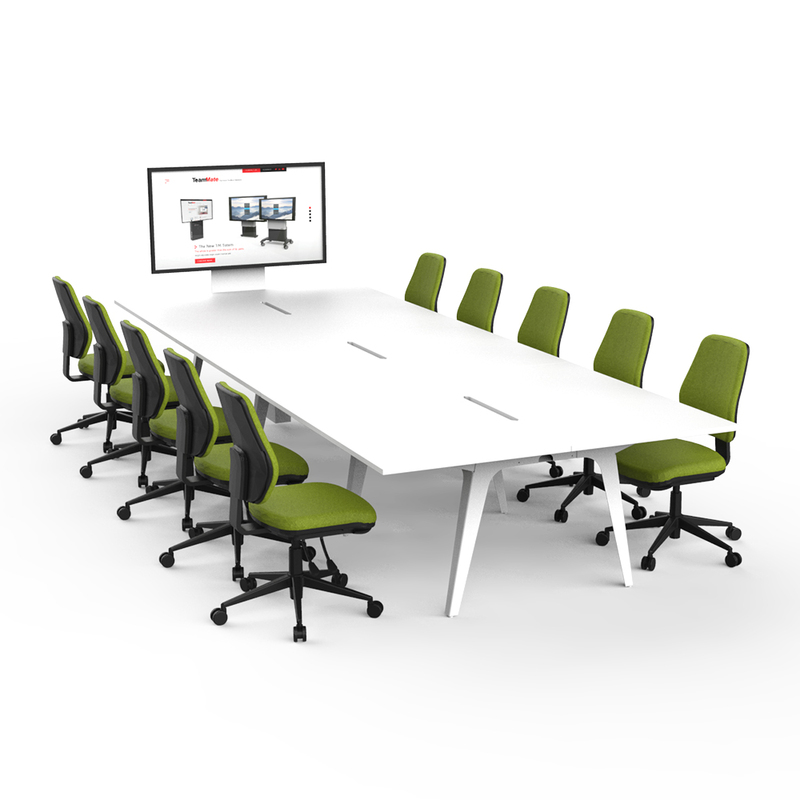 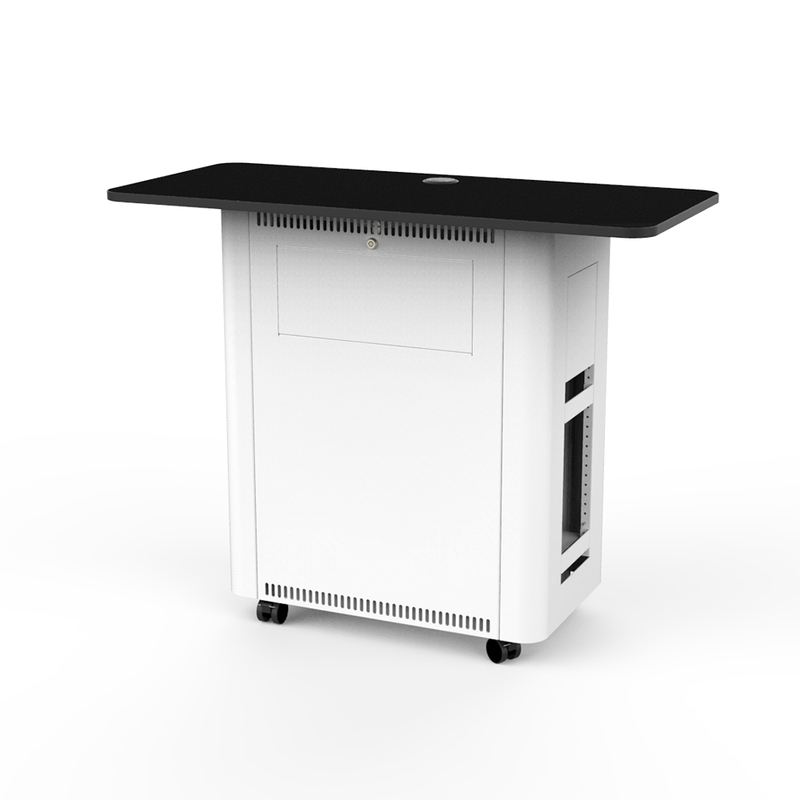 Designed for user comfort, the WorksZone Trapeze Table is a fixed height collaboration table to encourage hands on participation and group work; for learning, teaching and training environments. 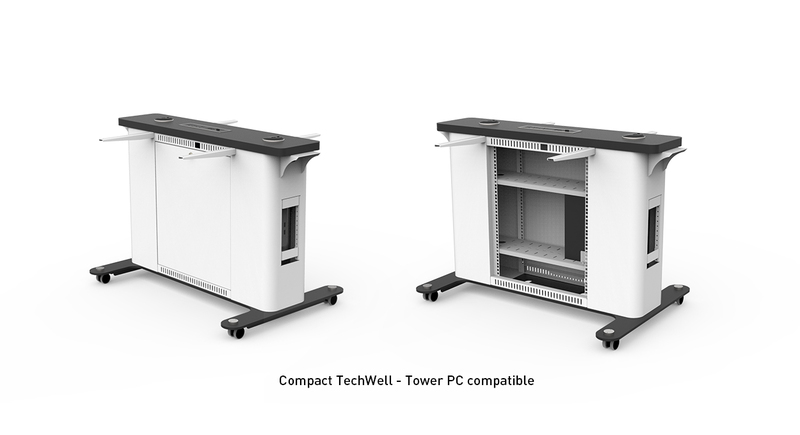 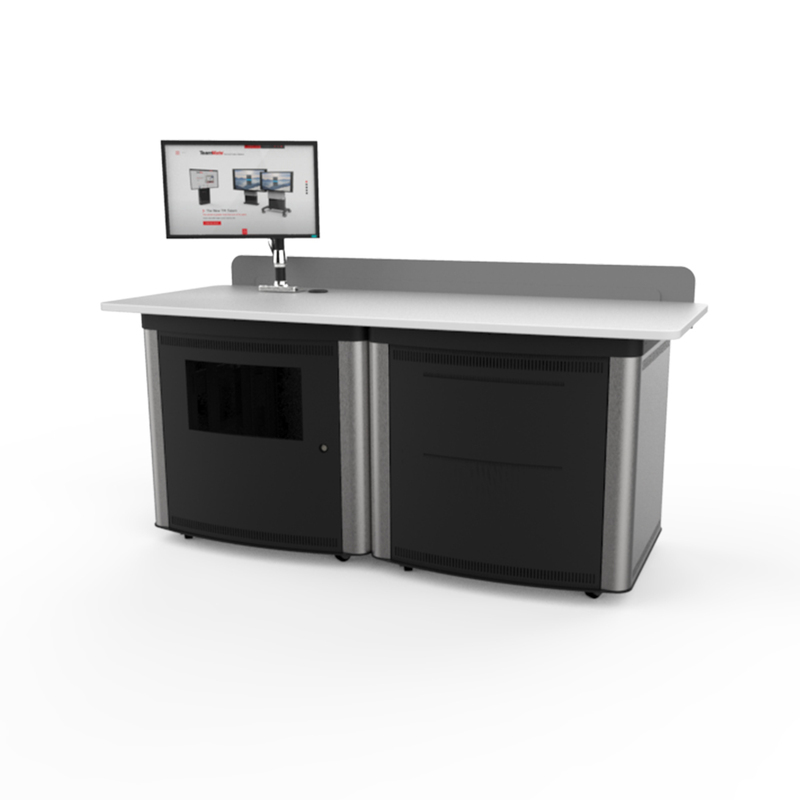 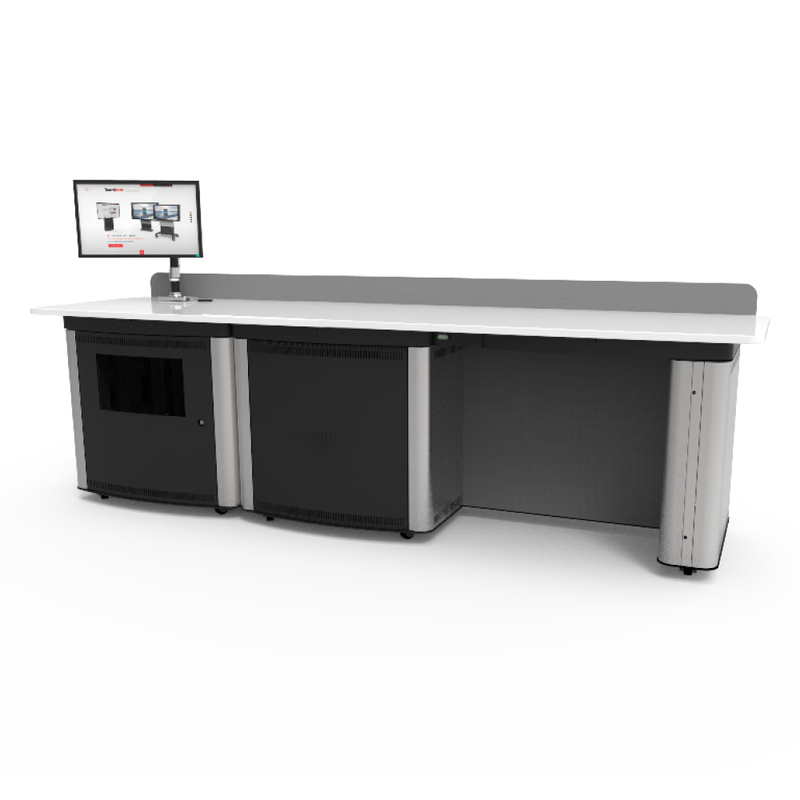 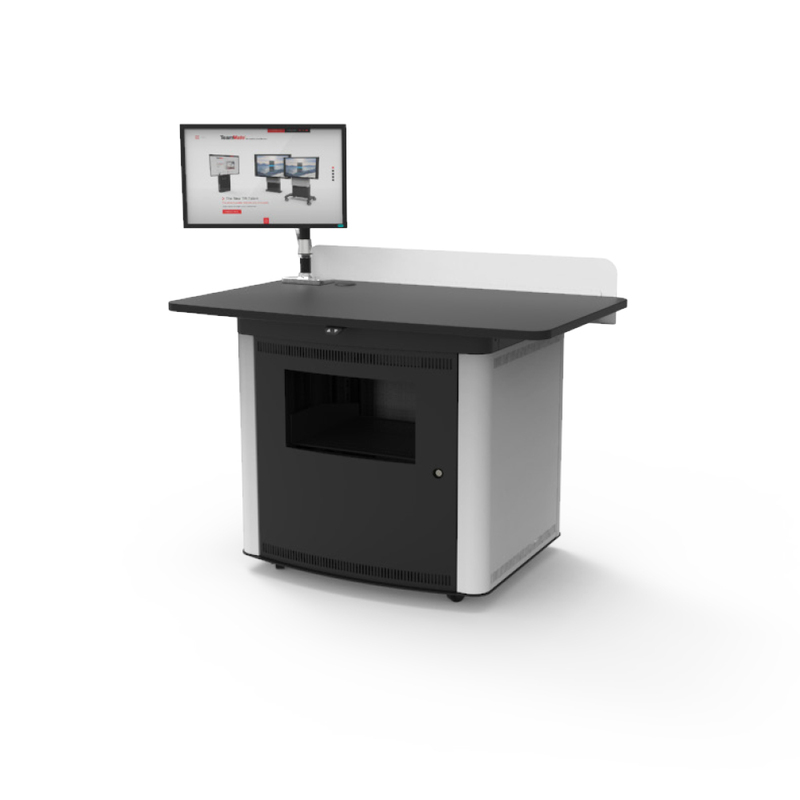 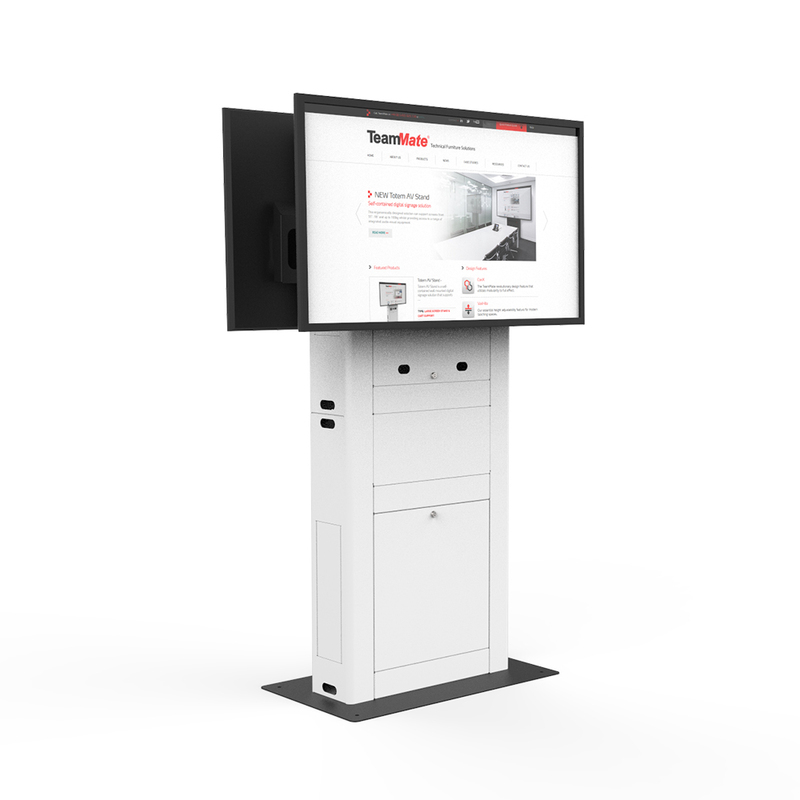 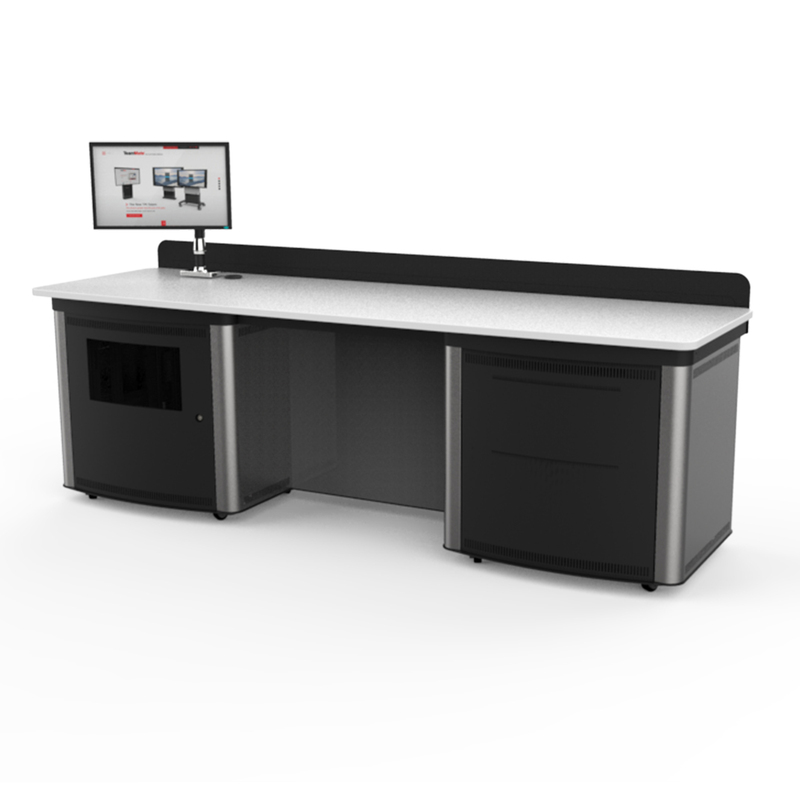 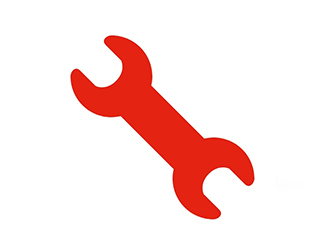 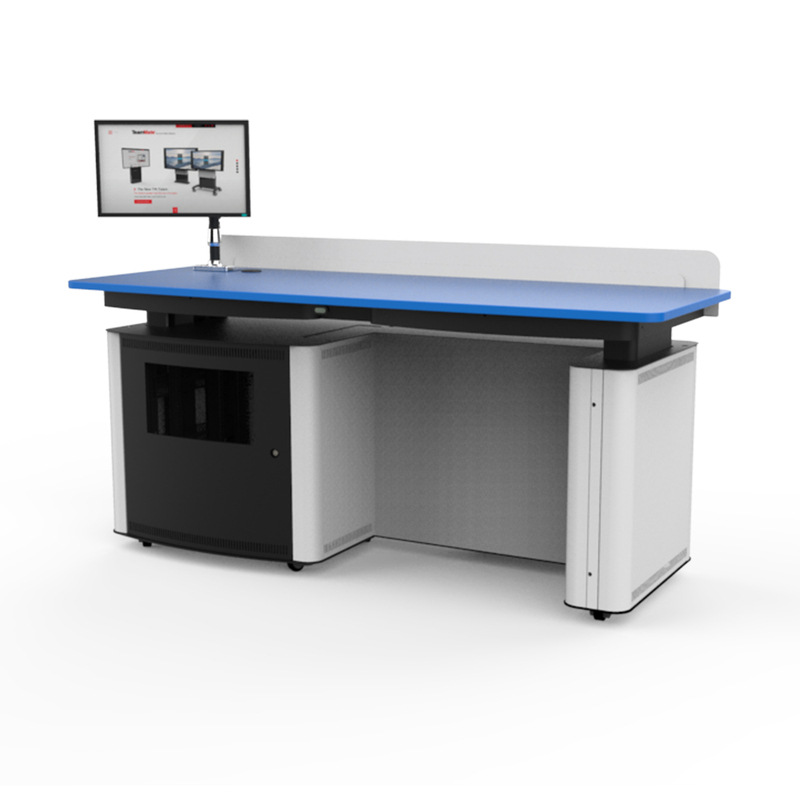 The central Compact TechWell™, is a fully functioning technology hub and has the capacity to accommodate the latest connectivity solutions from leading manufacturers. 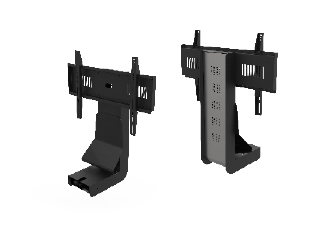 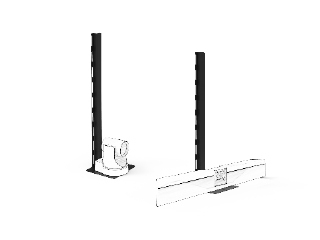 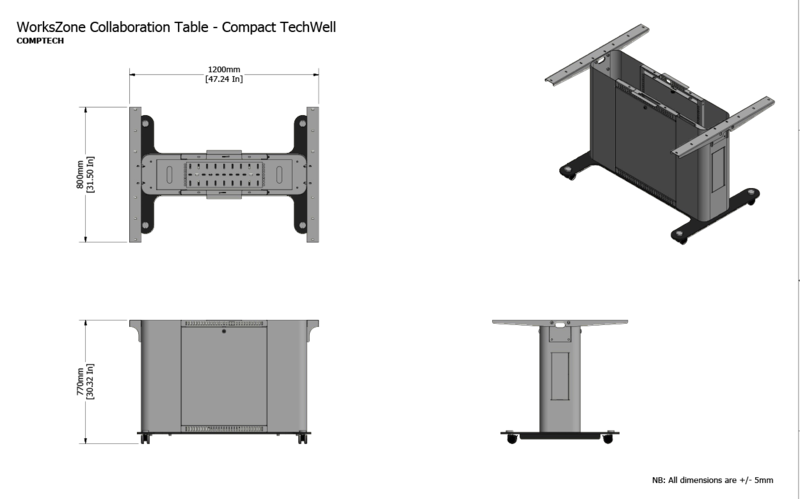 Compact TechWell™ allows for complete cable management, with easy access for integration and maintenance with no trailing cables. 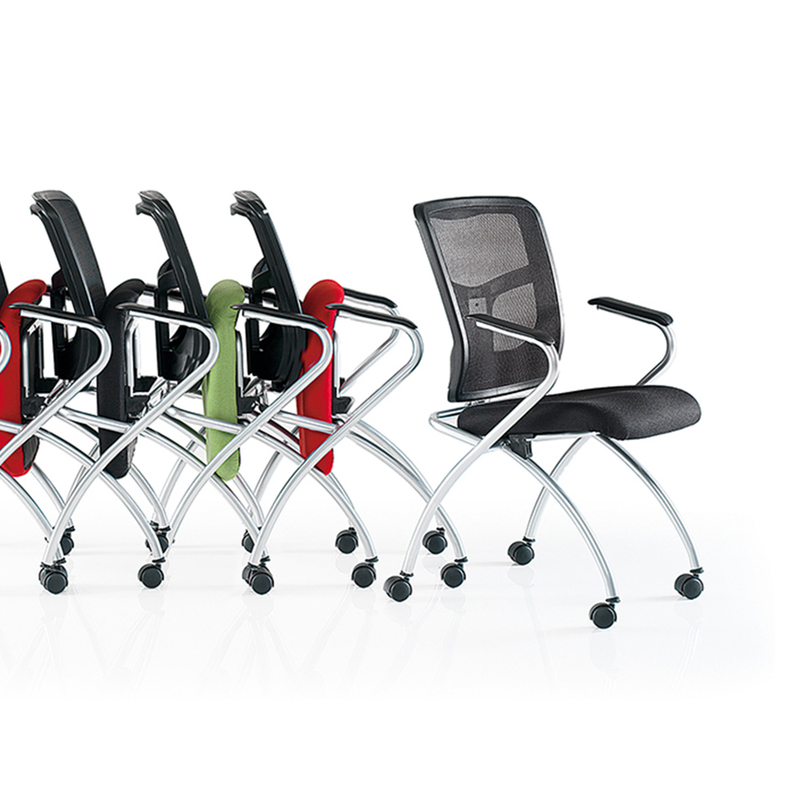 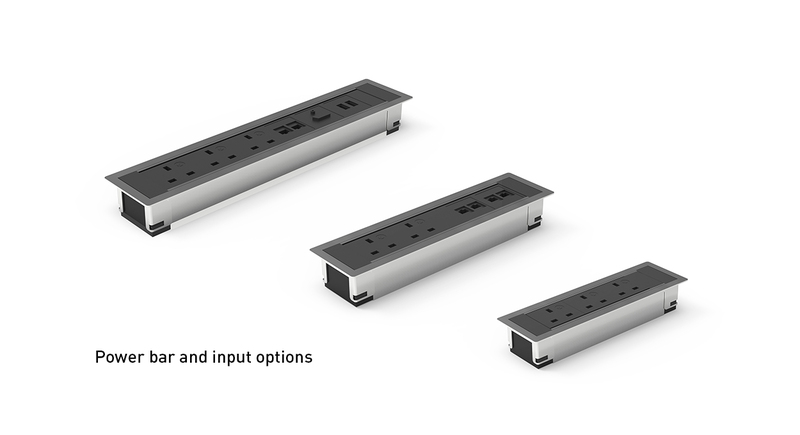 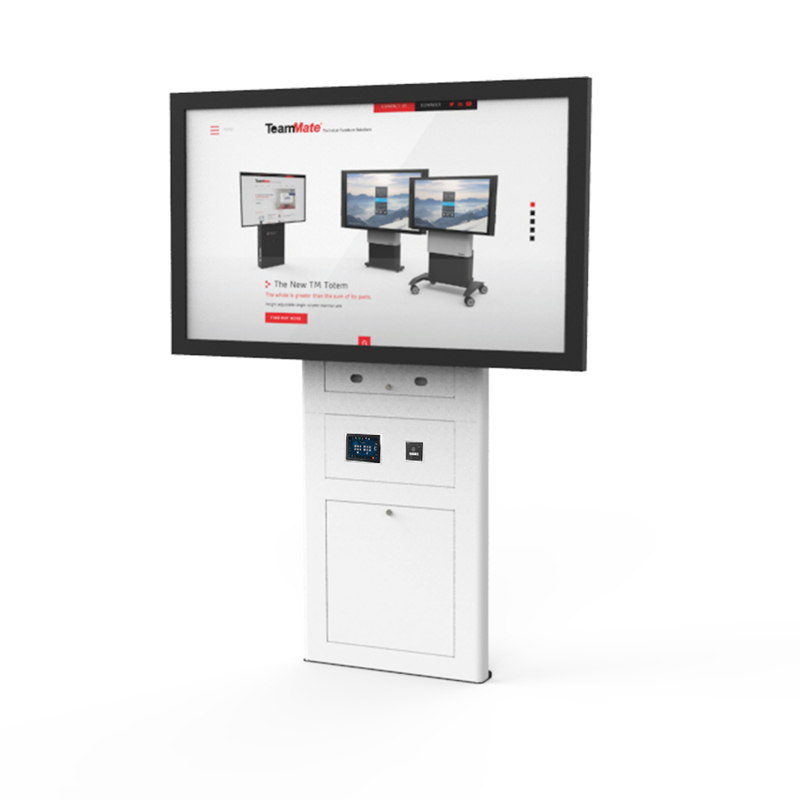 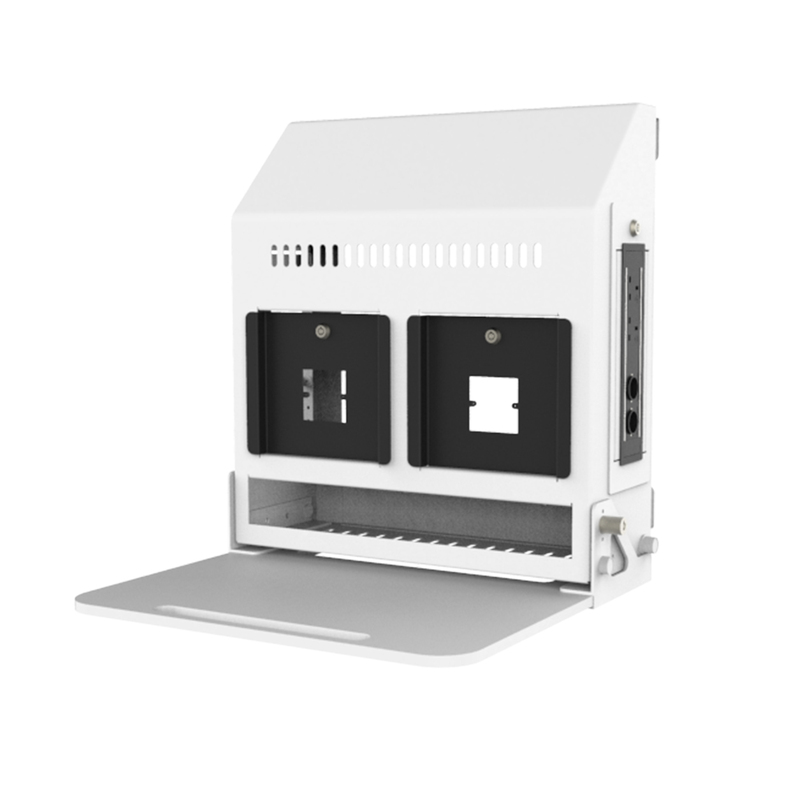 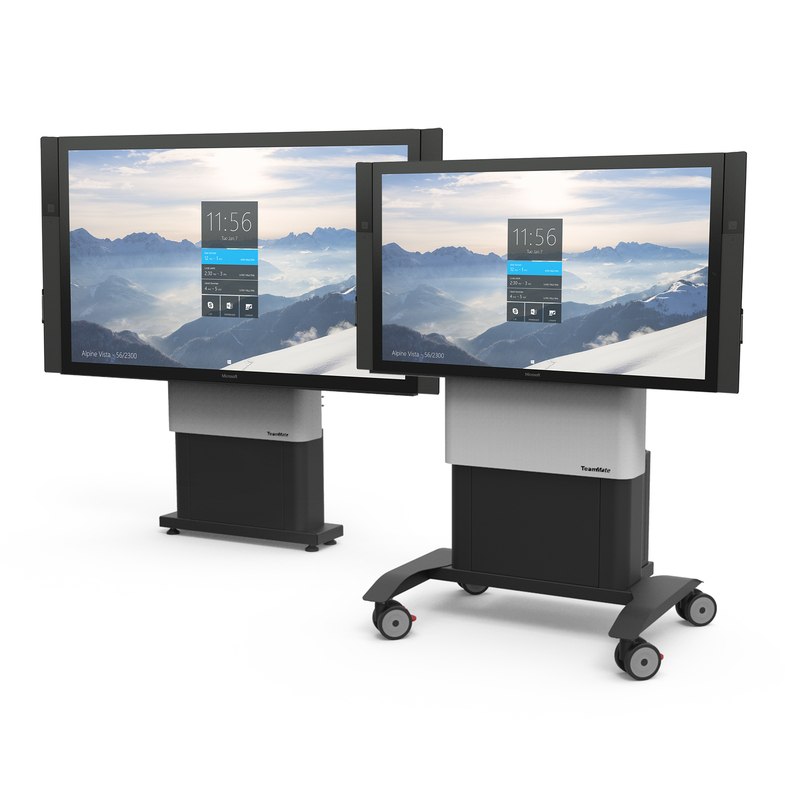 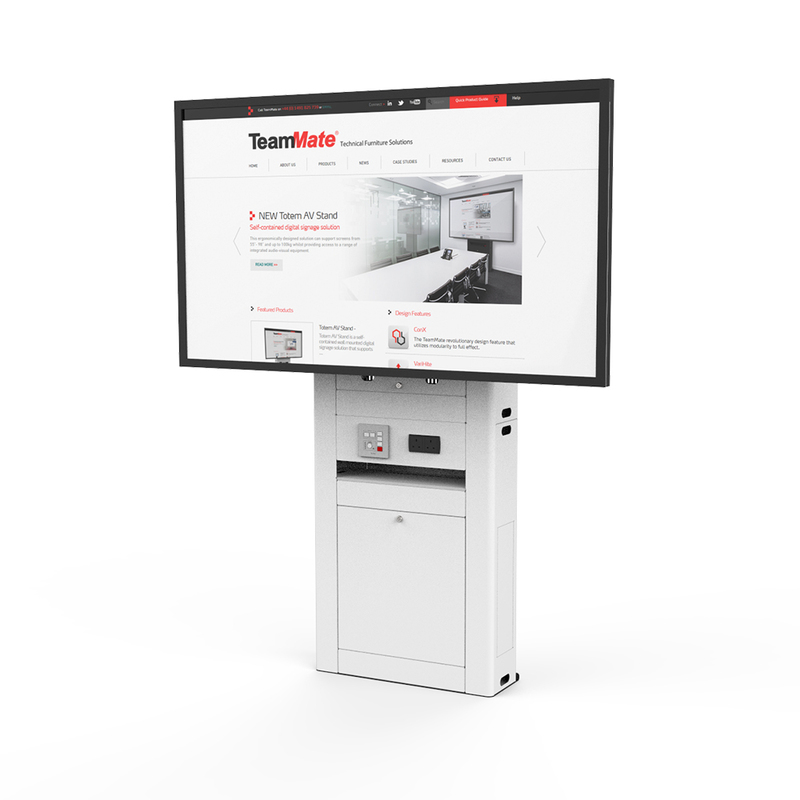 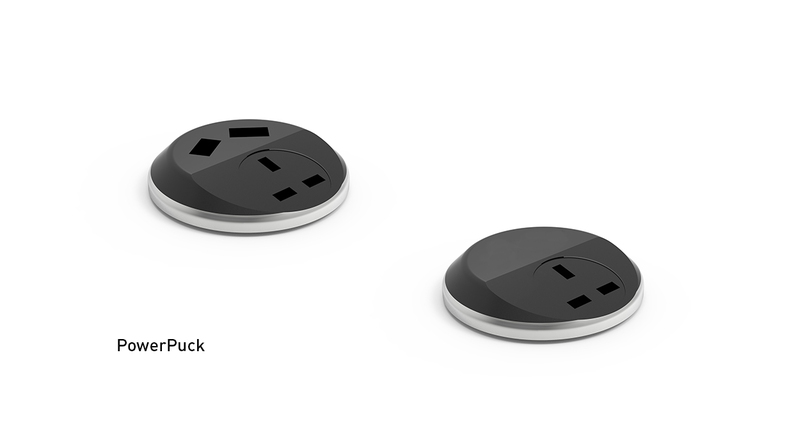 A centralised connectivity module CCM is a fixed feature of the Compact TechWell™ that accepts input/output connectivity and power points; this feature is custom designed to suit individual requirements. 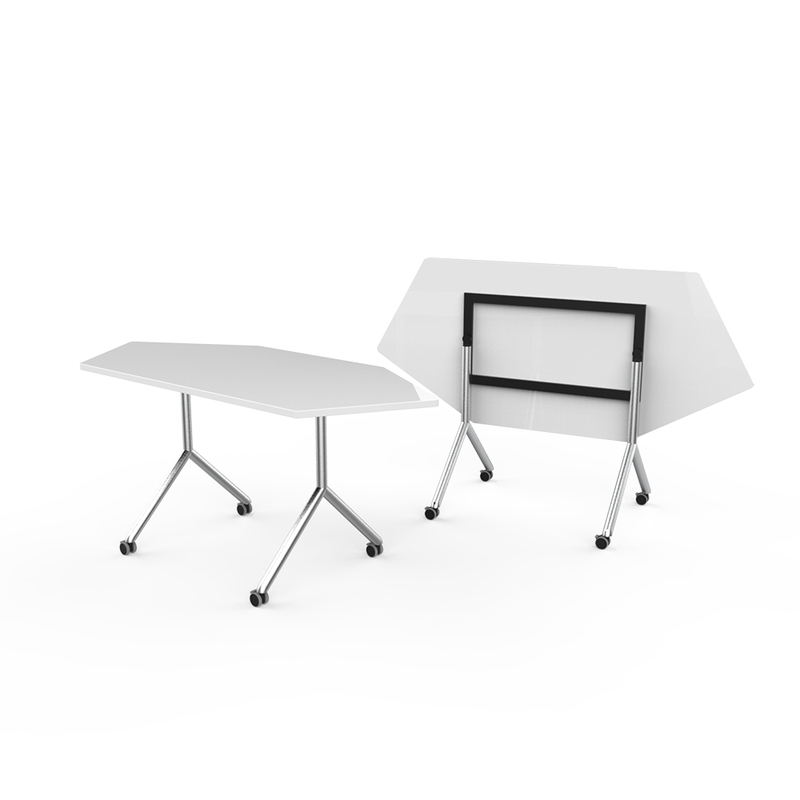 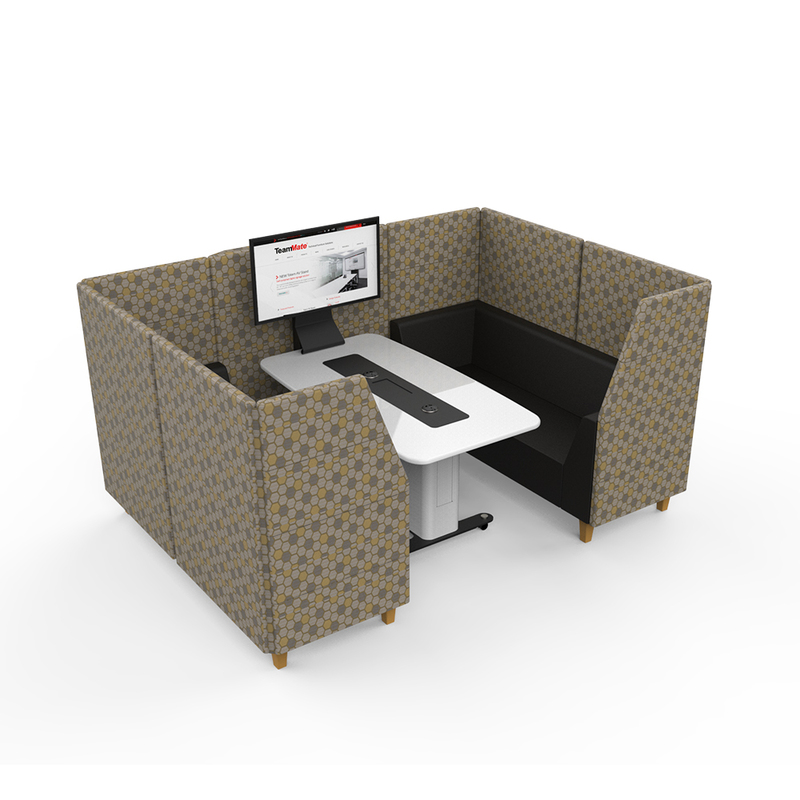 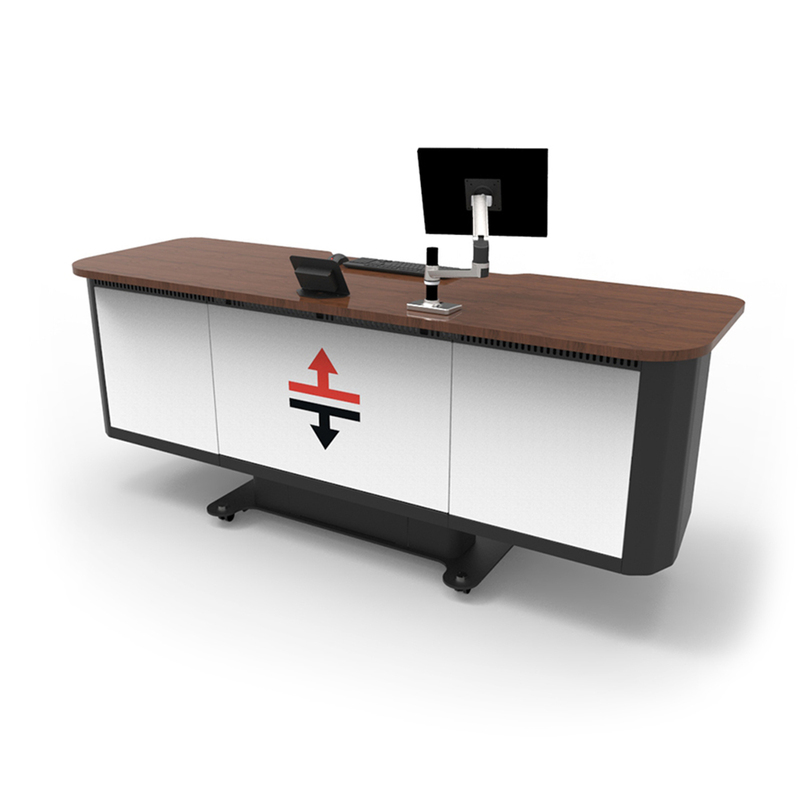 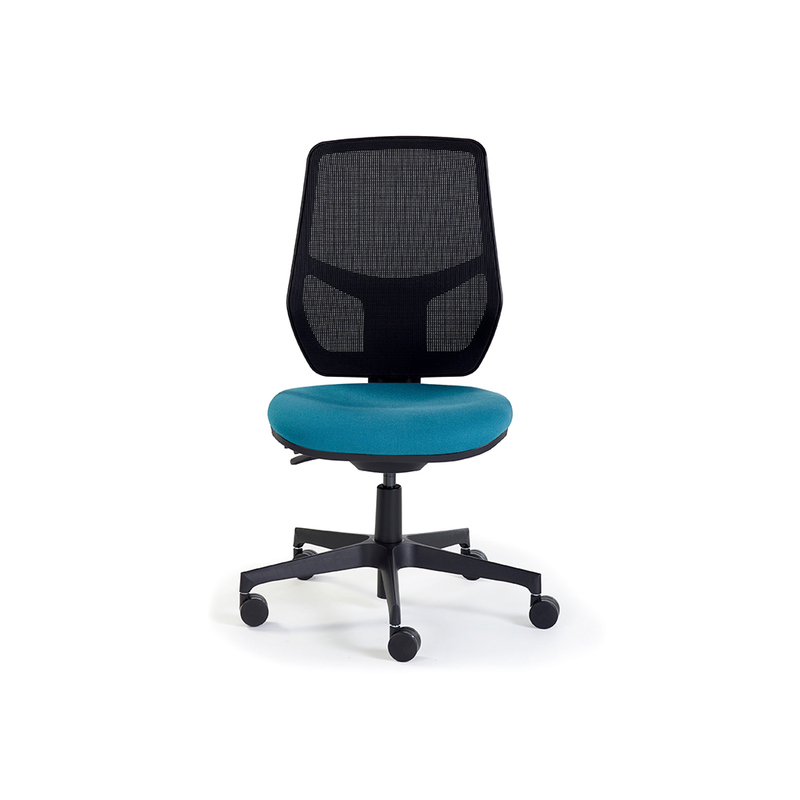 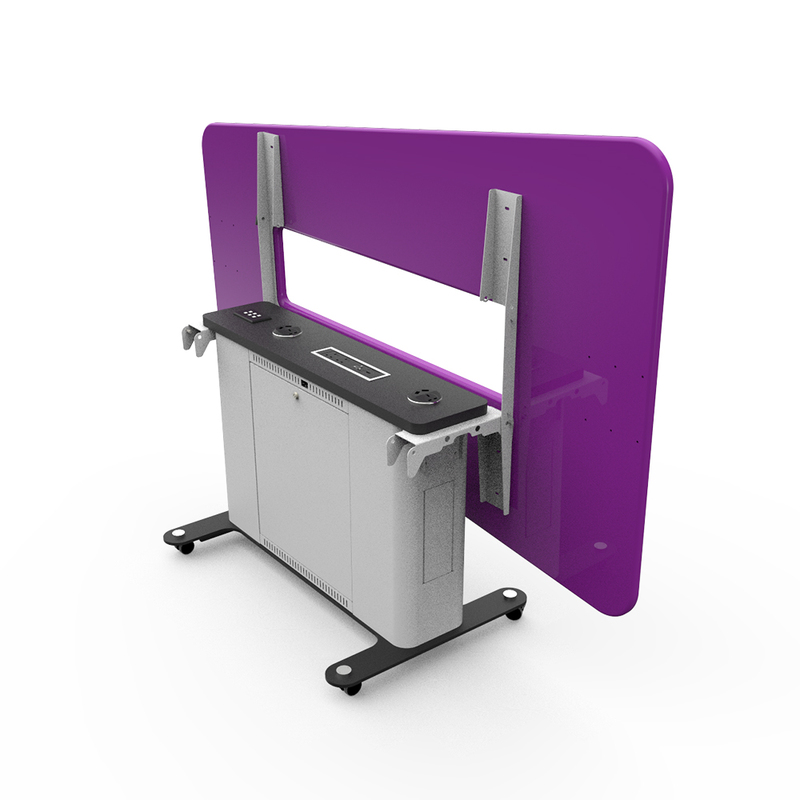 Fully mobile, the WorksZone Table can be used in conjunction with wall hung screens, or with the adaptable WorksZone Screen Support. 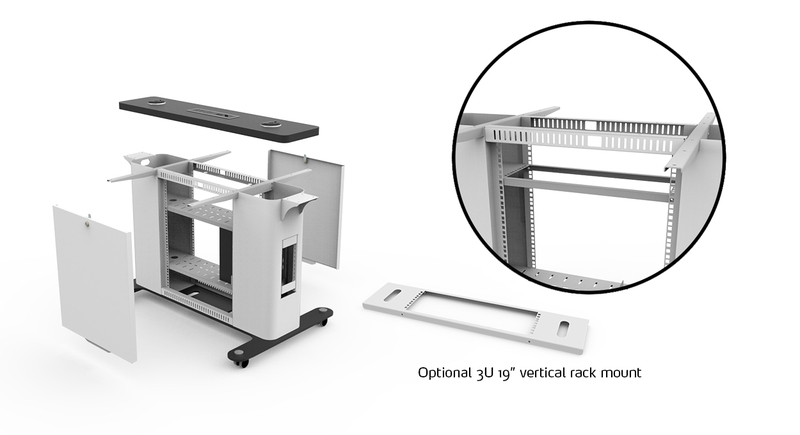 Max screen weight: 45kg. 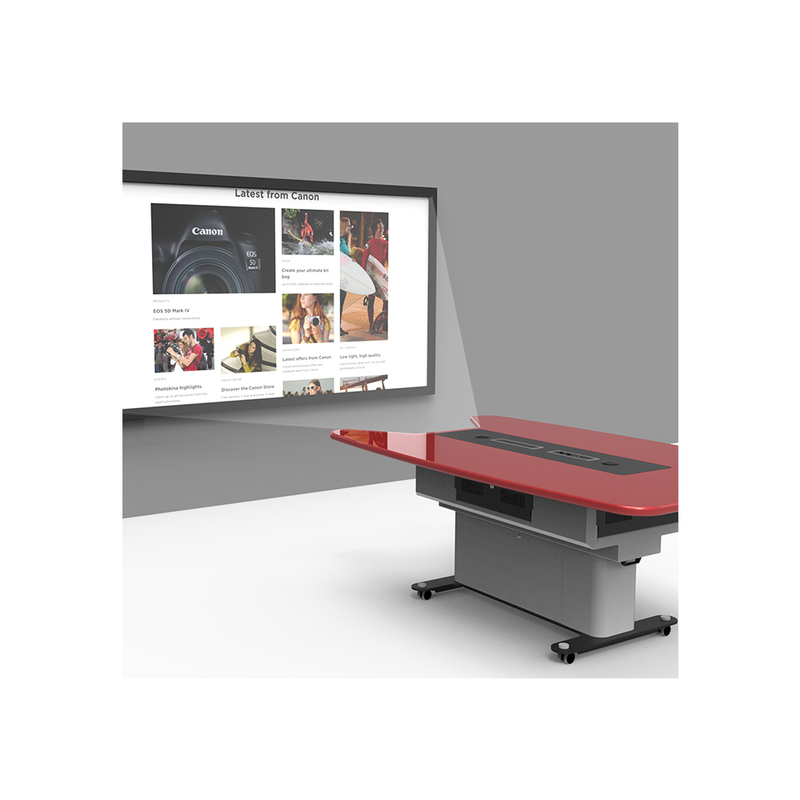 Max screen size: 55"